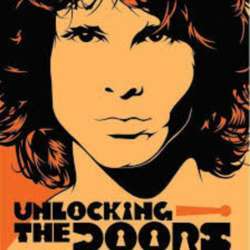 "Unlocking The Doors" set out to capture the shamanistic presence of Jim Morrison, the hypnotic bass lines and swirling keys of Ray Manzarek, Robbie Krieger’s legato blues inspired guitar modality and John Densmore eclectic fusion of Jazz, Rock and Latin drum beats for the ultimate Doors experience. "Unlocking the Doors" are four Wollongong based musicians dedicated to capturing the magic of the live performance and sound that was unmistakably The Doors. Please note it is advisable to purchase tickets prior to the day to avoid dissapointment. Exact timings and meeting point etc will be confirmed nearer to the time.